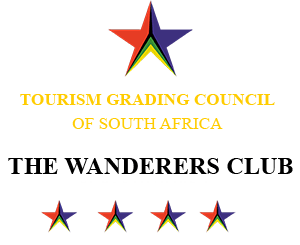 All members wishing to visit reciprocal clubs must be introduced with a Letter of Introduction from the Wanderers Club. This must also be done in good time before the proposed visit. The Hurlingham Club in London has advised us that they will no longer accept reciprocal visits from Wanderers members unless a Letter of Introduction has been received by them prior to the visit. 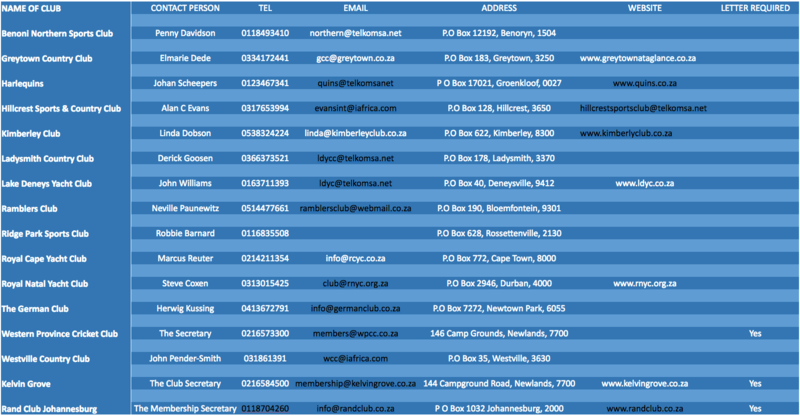 Should you have any queries in this regard please e-mail [email protected] who is the responsible person for reciprocity at the Wanderers Club.